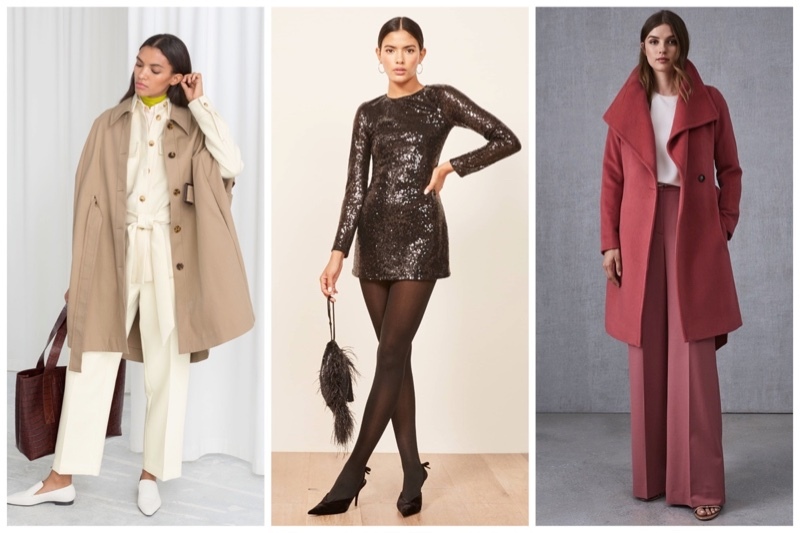 We’re now firmly in the autumn season, and the main focus of November 2018 should be outerwear. 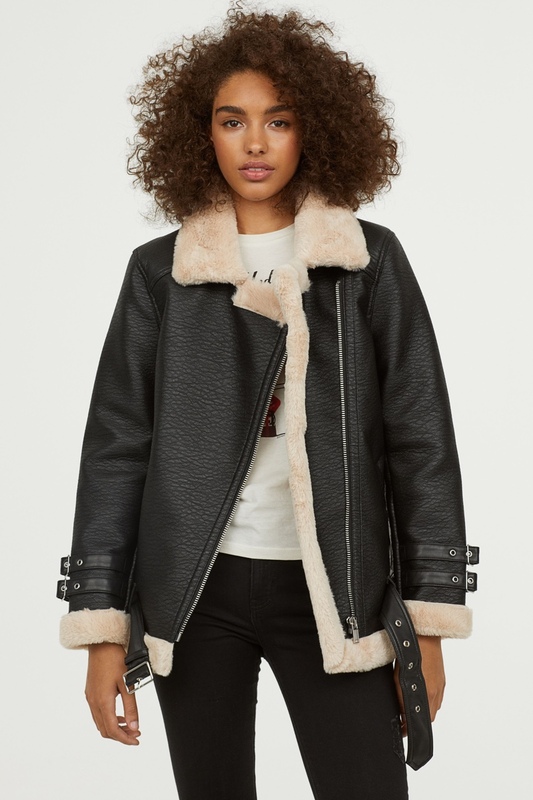 This month, look for a cozy faux fur jacket, tailored trench coat or shearling-lined style. It’s also the beginning of holiday party season, meaning that sequined dresses and separates are must-haves. Knit sweaters in different hues are perfect for layering up. And of course you can not forget boots. From classic leather to crystal embellishments, get ready to rock statement footwear. An off-the-shoulder minidress comes in a bold magenta hue with metallic threading. 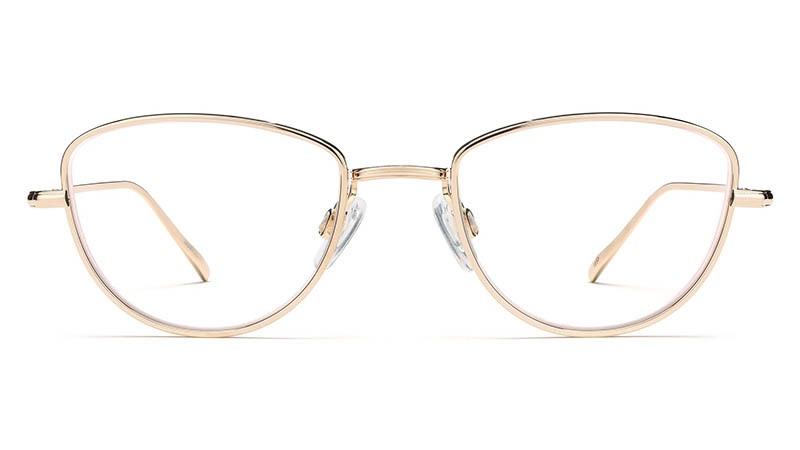 Shine in a gold cat-eye inspired frame made from lightweight titanium. Turn up the shine factor in a metallic gold minidress with an exposed back. A cozy sweater dress comes in a plush cotton fabric with cable knit details. 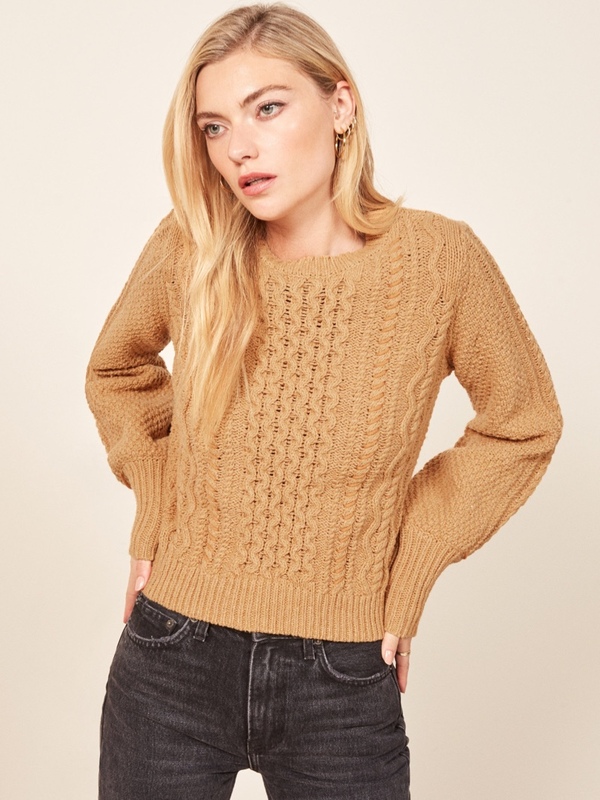 A relaxed fit sweater features full sleeves and ribbed cuffs in a toffee hue. 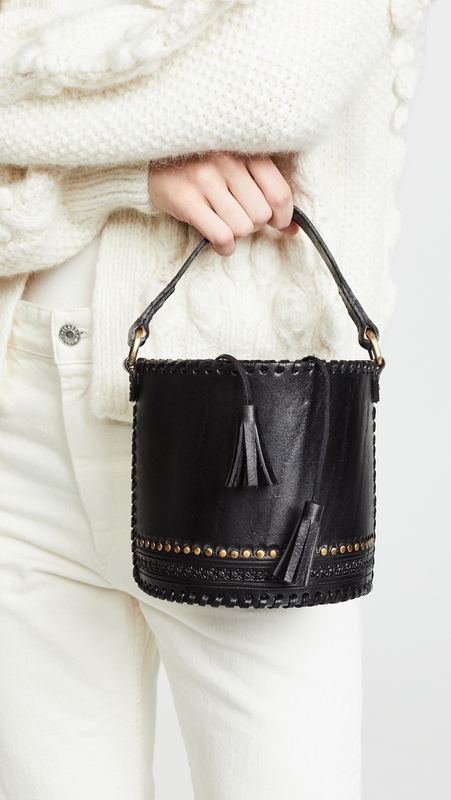 Studs and whipstitch detail bring some edge to a chic crossbody bag with adjustable straps. 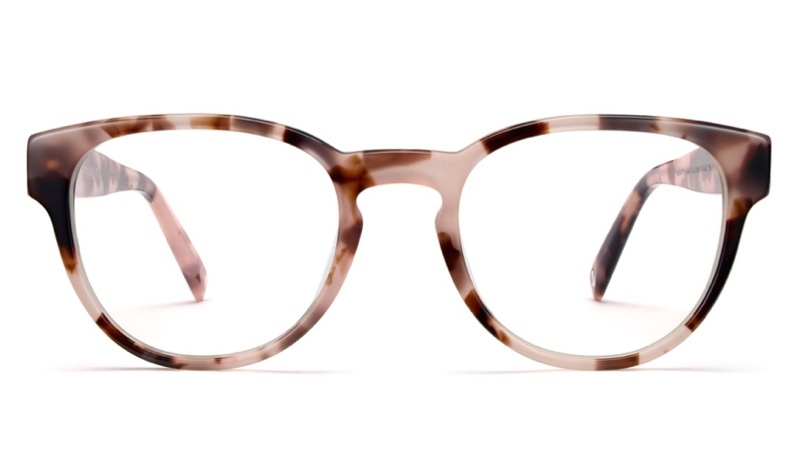 Made with a blush tortoiseshell frame, a circular silhouette features a flattering browline. 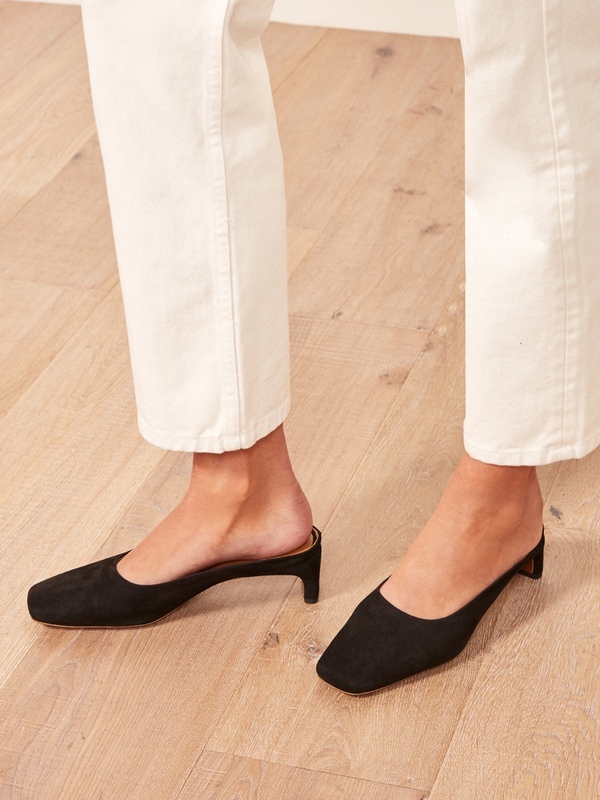 Step out in style wearing a kitten heel mule made from 100% Italian suede. Turn up the shine factor in a crystal embellished boot made with a 4.5″ heel. 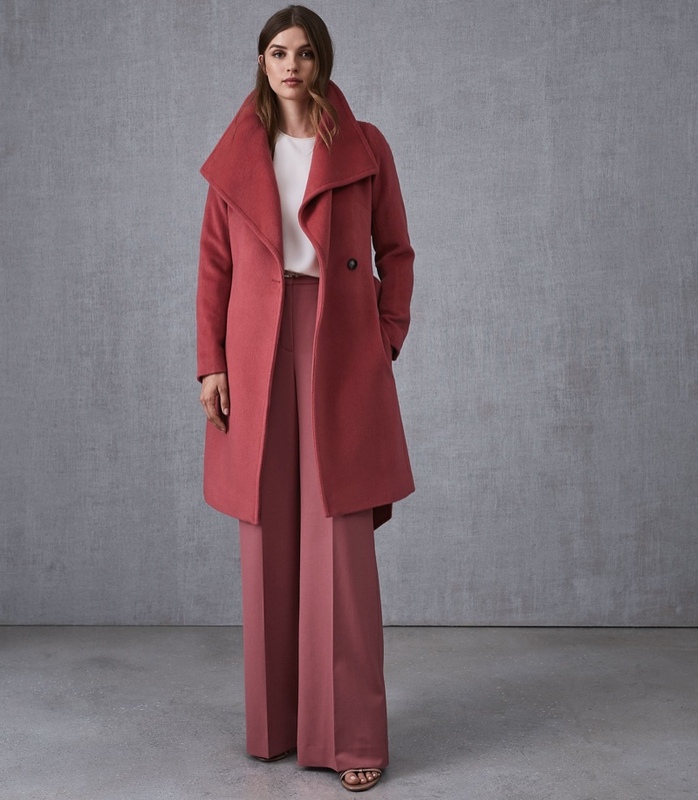 Made with a high neck silhouette, a raspberry colored coat features a slim fit. This tall boot comes with a slight slouch effect in supple black leather. 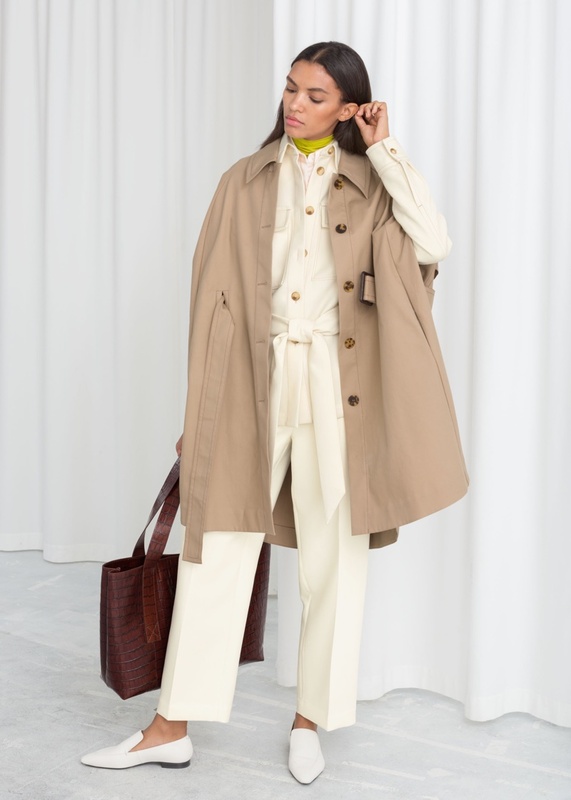 A belted trench cape makes an elegant statement with a large pointed collar. Stand out from the crowd in an eye-catching bright red faux fur jacket. Turn up the shine factor in a sequin embellished dress featuring long sleeves.